The idea of spending you day off with rubber gloves on, dusting and ironing is not really appealing, right? 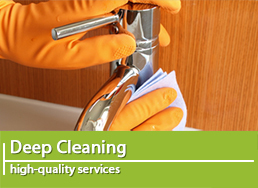 If your flat needs cleaning but you have so many other things to do, call us and we will take care of it. You can find us in London seven days a week and the prices will perfectly fit your budget. You have two options – spend a small amount of money and get a high quality flat cleaning service or forgetting about our offer and living in a nasty place. Nobody would choose the second option so call us asap and book. 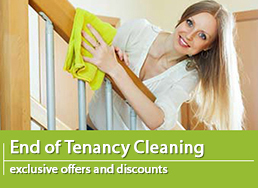 Here is a flat cleaning service offer you can not resist. 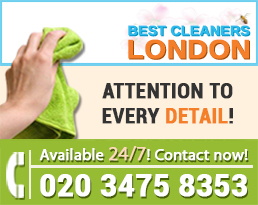 Our maids have flexible schedule and they work with no day off in London. 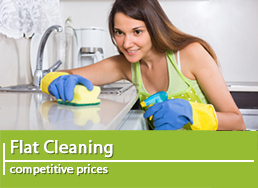 Whats more, Best London Cleaners have the lowest prices for this kind of services but unlike our competitors we offer a flat cleaning service of the highest quality. if the customer doesn’t like being disturbed while they are at home, the maids can come and make the flat sparkling clean while there is nobody at home. Get in touch with an operator right away and get a free consultation and unmatchable quote. They are expecting your call. Everyone has heard some scary stories about different crimes and now you are afraid to let an unknown person into your home even for a flat cleaning procedure? If you book with us, you don’t have to worry about that because all our maids are checked and certified. Moreover, they will come at the most convenient to you time. You can even provide them with a to  do list of cleaning procedures - laundry, dusting, vacuuming; you can include whatever you want - there is not a task that is too difficult for them. If you live in London, call an operator and get a free quote now. How many times have you promised to clean the apartment at your earliest convenience and make it spotless and tidy? Probably a lot but you never succeeded in achieving that. 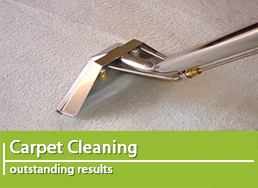 Now, you can pay a small amount of money and book a flat cleaning service with us. We operate in London every day and the certified maids we have hired know what kind of detergent to use for every type of germs and dirt. They can clean every week or once in two weeks, get in touch with an operator and discuss the frequency of the procedures. You will also be provided with the best quote.